HELEN DRANGA | Geringer Art, Ltd.
Dranga painted in Hawaii for approximately 25 years and was known for landscape images including pictures of Mauna Kea. 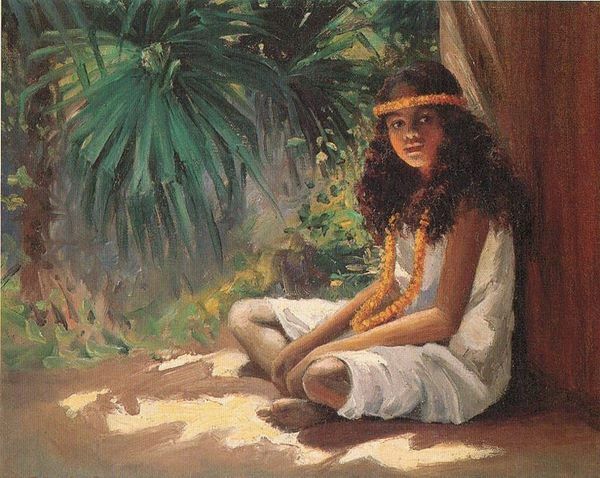 She also painted portraits of native Hawaiians and Chinese. Dranga’s work appeared in “Paradise of the Pacific” magazine. Helen Dranga died in Hilo, Hawaii in 1940 and is buried in San Diego, California.